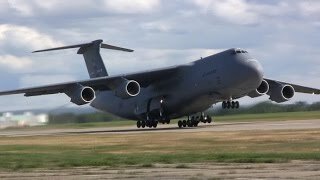 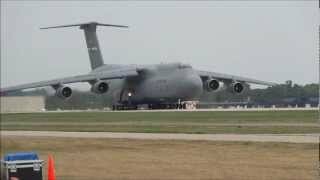 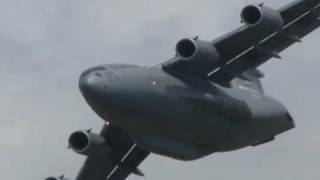 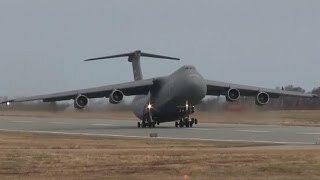 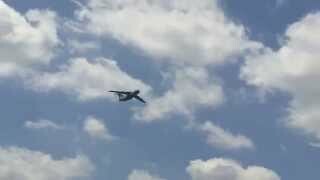 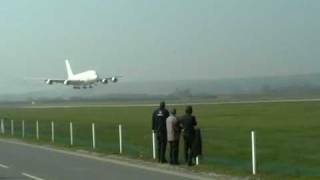 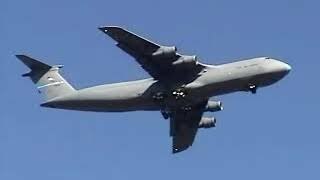 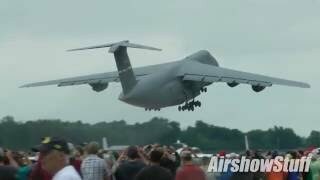 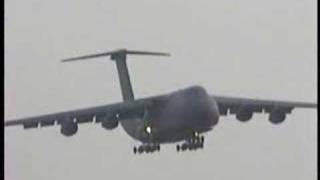 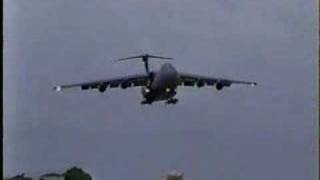 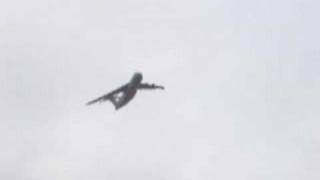 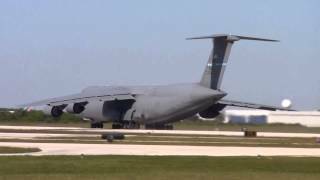 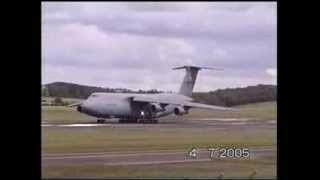 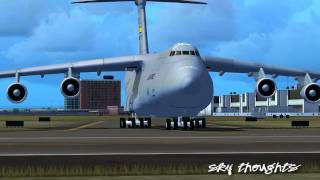 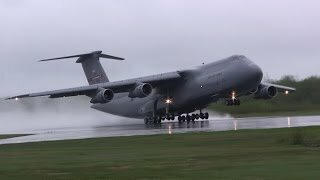 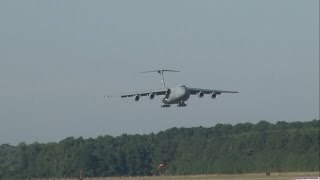 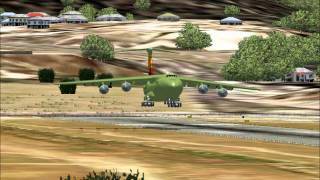 IN THIS VIDEO, watch as members of the 436th Airlift Wing take one of three C-5M Super Galaxy transports up for a short demonstration over Dover AFB. 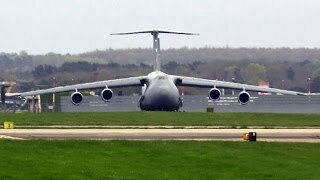 I only wish they had used either Runway 14, 19, or 32 (via Echo) to take off, since you really can't get an idea of how short of a takeoff roll the M-model can get when it's light. 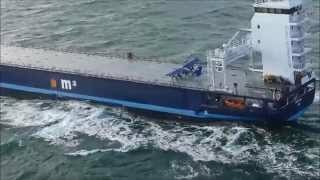 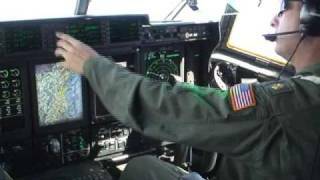 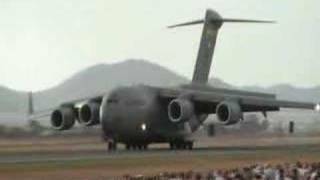 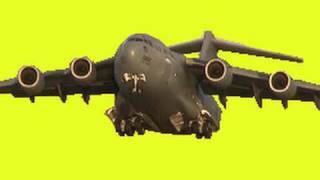 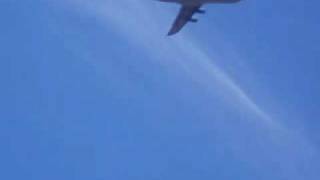 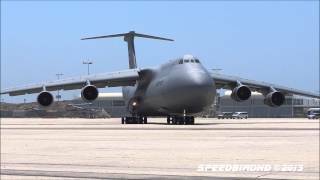 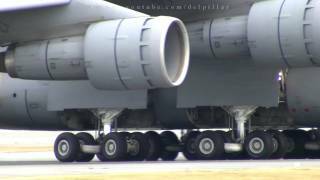 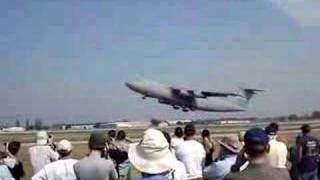 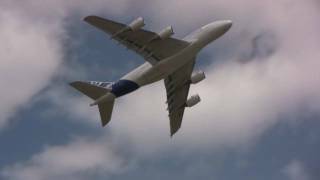 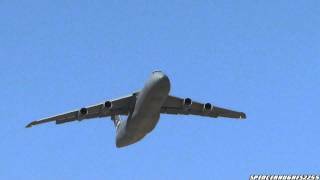 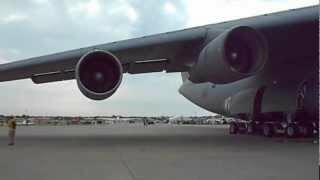 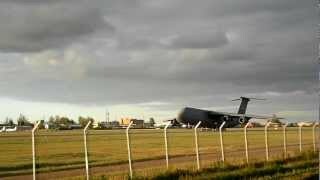 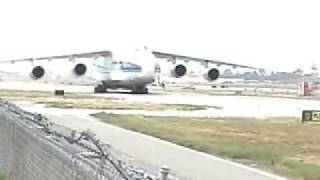 Take note of the sound of the new General Electric CF6 engines - it sounds absolutely nothing like the TF39s of the C-5A, C-5B, and C-5C aircraft. 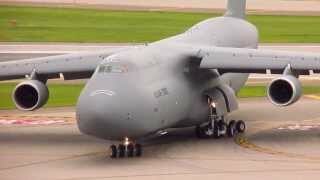 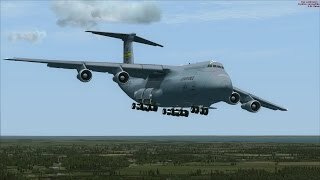 All of the C-5Bs and the two C-5Cs will receive the new engines under RERP as well as the new glass cockpit on the AMP. 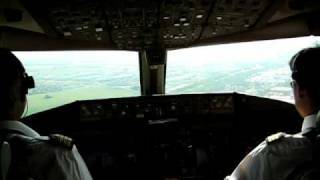 Like what you've seen? 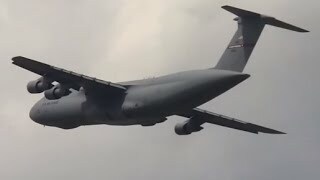 If you are interested in purchasing DVDs of specific aircraft and/or of airshows, interested in anything and everything related to airshows (where the jet teams will show up, all airshow performers, airshow reports from airshows I have attended, previews of airshows I will be attending, etc. 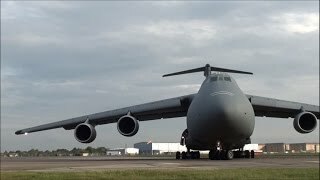 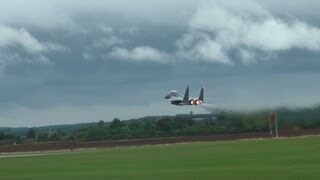 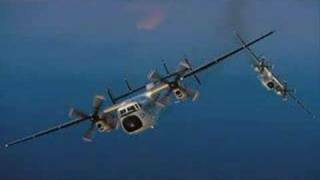 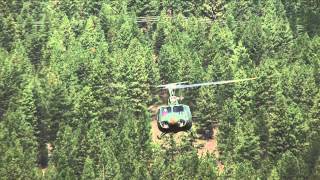 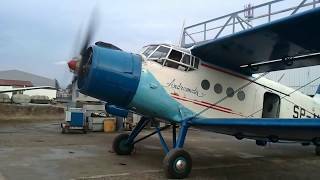 ), a much more easier to navigate "version" of all of my videos, and/or everything there is related to aviation - including spotting guides to my favorite airports and military bases and aircraft factfiles, please take the time to check out Steve's Airshow World at http://www.stevesairshow.com .